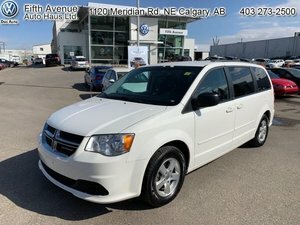 Looking for a new or used vehicle in Calgary, Alberta? 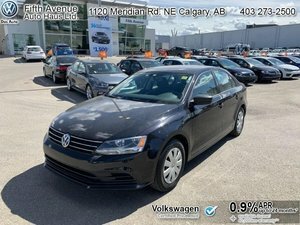 If so, come in today to Fifth Avenue Auto Haus, your number one destination for Volkswagen new and used cars and sport utility vehicles, as well as all of your Volkswagen service needs in Calgary. At Fifth Avenue Auto Haus, we pride ourselves on serving each customer with care, dedication, passion, and commitment from the very moment they walk into our dealership. But what does that mean exactly? Well, it means that we get to know our customers, and we treat every client with respect and courtesy. 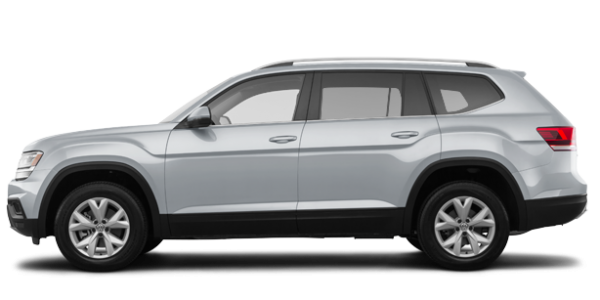 When you come into Fifth Avenue Auto Haus in search of a new Volkswagen vehicle, we will take the time to listen to your needs and better understand your lifestyle in order to ensure that we help you find the perfect new Volkswagen model for you and your family. 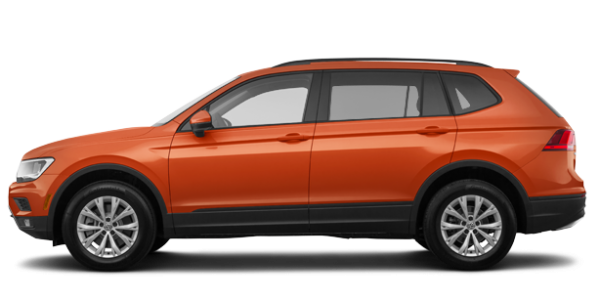 You will find the same level of commitment in our used vehicles department where our team of experienced sales representatives will help you find the used car or SUV that is right for you, your budget, and your lifestyle. 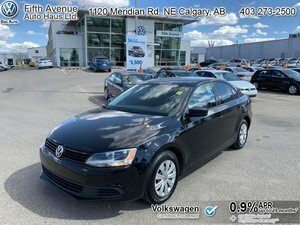 At Fifth Avenue Auto Haus, we continually strive to exceed your expectation so that you want to come back and see us for all of your Volkswagen products and service needs. We truly see our clients has part of the family, and we want to help you today! 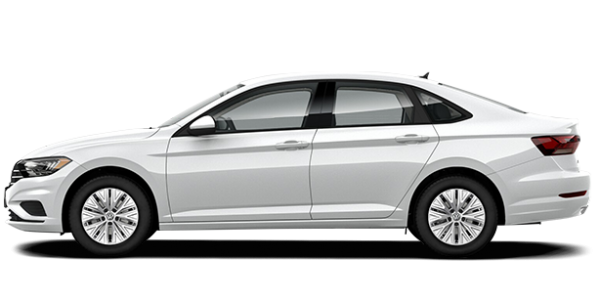 If you are a Volkswagen owner, come in today to Fifth Avenue Auto Haus and discover our wide range of Volkswagen service and maintenance packages, our detailing packages, and our genuine Volkswagen parts and accessories department. At Fifth Avenue Auto Haus, we know how to make sure your Volkswagen model stays on the road for as long as you want it to. Contact us today at 1 844 516-0482, or online using our contact form to learn more about Volkswagen’s outstanding vehicles and Fifth Avenue Auto Haus’ after-sales services.